What are the pros/cons of using chemical disinfectants vs. disinfecting wipes? Wipes are designed to disinfect small surfaces or small areas. 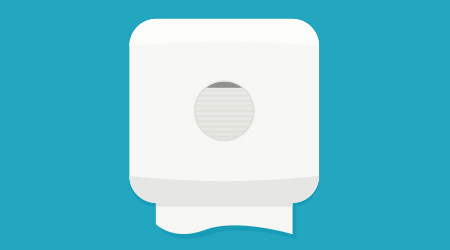 One wipe should be used for one designated surface area and then discarded to avoid cross-contamination. If a larger area needs to be disinfected, then wipes are at a disadvantage and can become quite costly and wasteful.